She was born in Jerusalem, grew up in Los Angeles, and graduated from Yale University, and has worked in advertising, journalism, and most recently, makeup and special effects. These days, sheâ€™s lives and writes in Hollywood where she can occasionally be heard singing with her band. Her new book, Six of Crows, arrives fall 2015. Kaz's crew are the only ones who might stand between the world and destructionâ€”if they don't kill each other first. 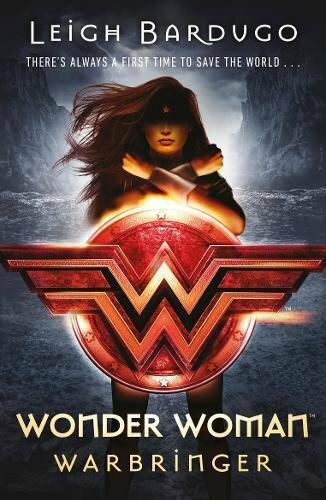 “When I read the first book in Leigh Bardugo's Grisha trilogy a few years ago (which was confusingly initially published as The Gathering Dark in the UK while being Shadow and Bone in the US), I was pretty underwhelmed. The Russian-esque setting was a nice deviation from the usual medieval Europe setting that fantasy writers often plump for but other than that, it felt very much like a re-hashing of all kinds of YA tropes - young, unexpectedly gifted but remarkably naÃ¯ve magic wielder, handsome and more experienced magic wielder to whom the young protÃ©gÃ© finds herself attracted, impending world-changing evil, the works. I never picked up the second book. 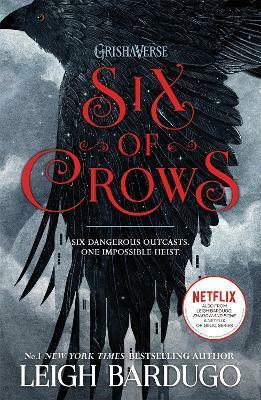 When Six of Crows came out, I was pretty taken with the idea (six criminals of varying specialties and levels of depravity attempting to break into a seemingly impenetrable fortress sounded like my kind of story) but I was wary after The Gathering Dark. It was only when I started seeing positive reviews from readers who also hadn't enjoyed or finished the Grisha trilogy either that it hit my wishlist. I'll start simply: if, like me, you read one or more of the Grisha books and weren't impressed, Six of Crows is so much better. So, so much better. If you'd given me them both and not told me the author, I wouldn't ever have guessed that they were written by the same person. Six of Crows feels so much more mature in both style and content. It takes the distinctive setting from the Grisha trilogy and makes use of it, embellishing it to include more politics and history and fleshed out cultures. The characters are distinctive, feeling flawed and real, and their relationships are tangled and complicated. 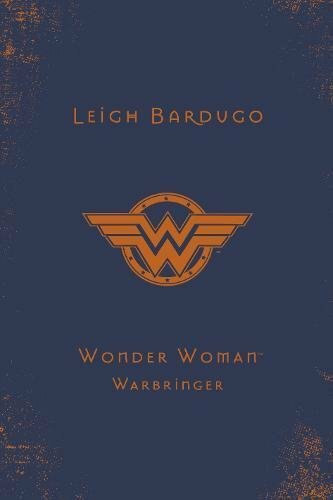 It's an objectively really good book, not just a really good book in comparison to Bardugo's earlier books. Chapters alternate between different characters' points of view in a way that reveals just enough to keep the story moving, secrets revealed and characters developing without getting muddled (although if I do have one criticism, it's that characters' voices do read as quite similar to each other overall). Take Kaz Brekker, the leader of these particular underworld inhabitants. Readers get to experience how other characters see him and indulge in the mystique of the seemingly always-one-step-ahead criminal while also getting to know him. It sounds as though it will be confused or as though the chapters where readers get to hear from Kaz will somehow ruin those where we're meant to be intrigued by him. And yet it isn't confused at all. It's perfectly paced and cleverly plotted and, frankly, just bloody fantastic. The book manages to deliver a dark and twisted plot (and in some places, I do mean dark) that is also a heck of a lot of fun to read. There's slavery, death, violence, racial prejudice and umpteen characters out for bloody vengeance but it never felt heavy. I was still always dying to pick the story up whenever I'd put it down. 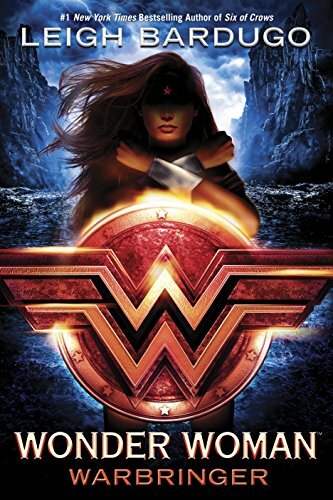 If you want ponderous fantasy, this one might not be for you but if you want something that's full of action and intrigue and will have you staying up way past your bedtime, you could do far worse than Six of Crows.